25% Holiday Sale on all B kind Merchandise! Mark your calendars, please. More details coming soon! 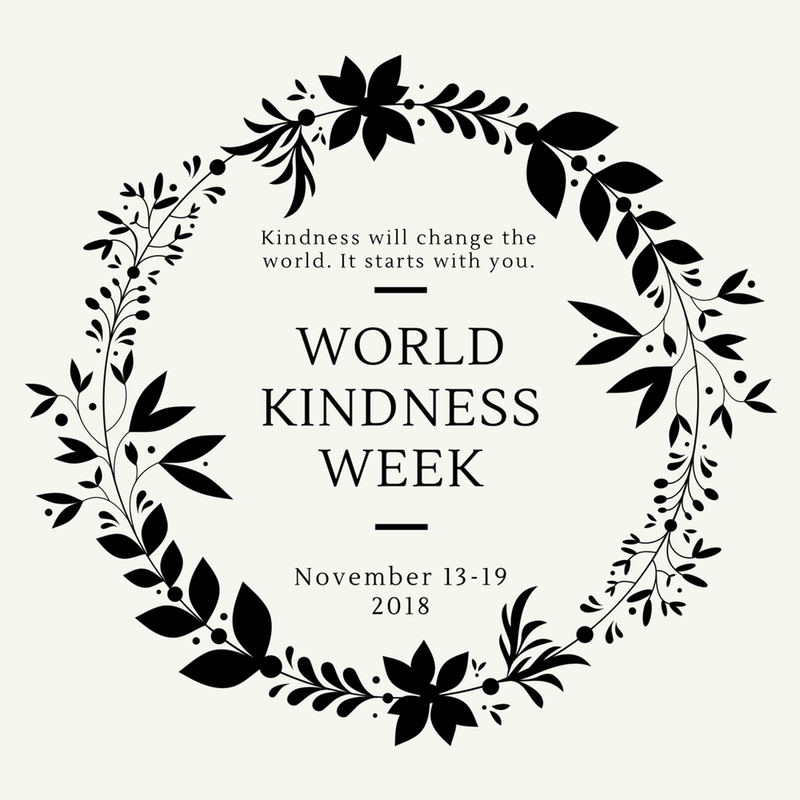 The B kind Foundation is petitioning the government to have the United States become a recognized participant of World Kindness Day! We need 100,000 in 30 days. Sign the petition today! 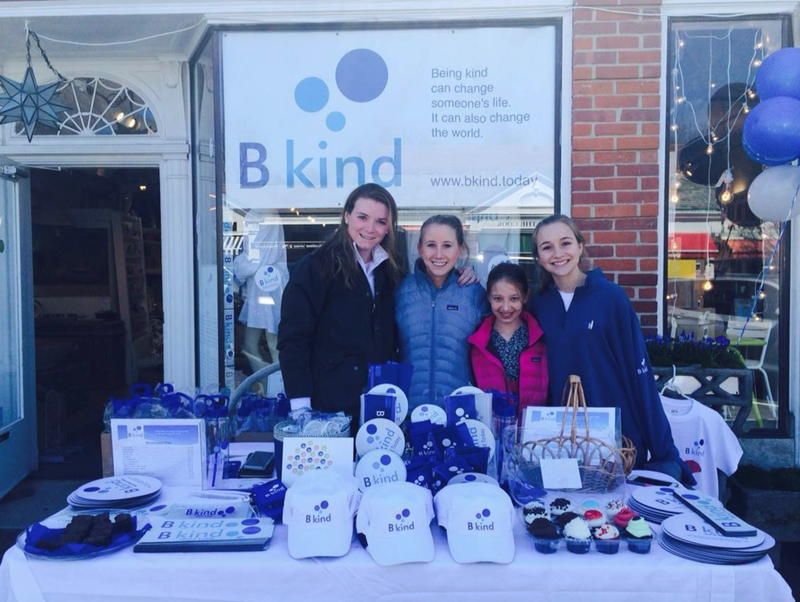 The B Kind Foundation will be participating at the New Canaan Sidewalk Sale. Please stop by our table for information on B Kind and starting a B Kind Club at your school. 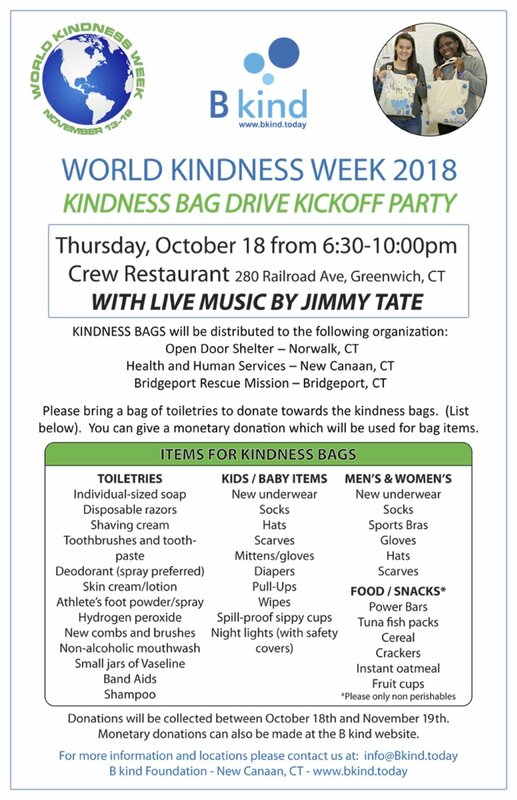 We will have some refreshments available as well as some B Kind merchandise for door prizes!